Wow! 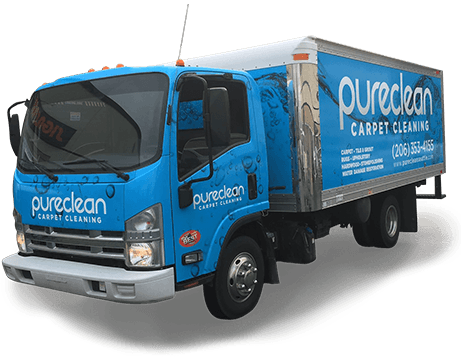 PureClean was recently called out to a job in Bothell, WA to clean carpets. 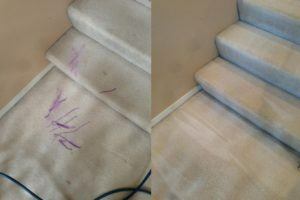 When we arrived, the client was very concerned and doubtful that we could get the stain out. Below you can see a photo of the marker stain..
For this job we used a speciality ink stain removal procedure with our exclusive chemical-free carpet cleaning process. The results speak for themselves!